Very cute. Those pictures are too sweet. 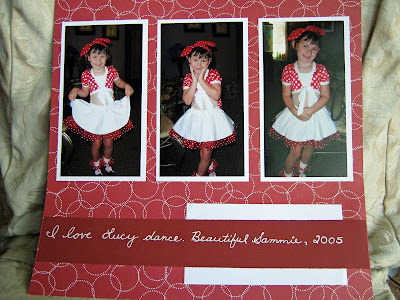 I love seeing all of the fun things you make & Sammie is so cute & beautiful! Such sweet pics! I love your blog, too! Great job with the challenge!! Thanks for playing!